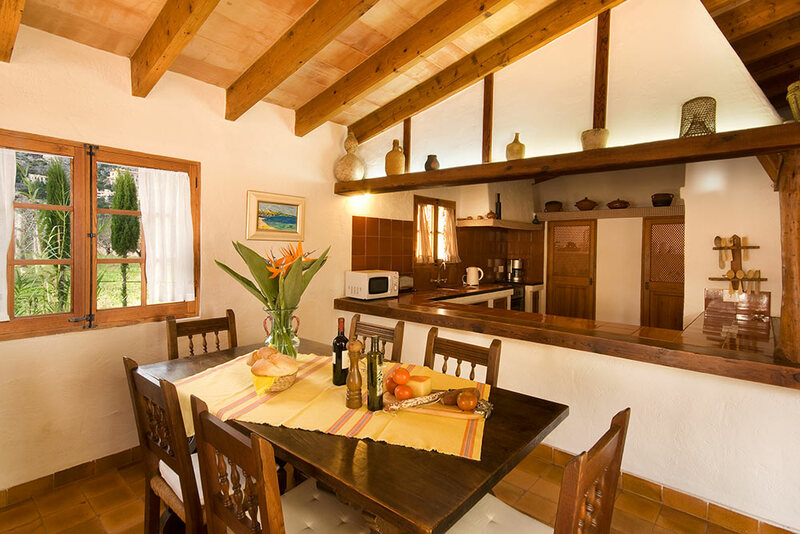 3 Bedroom, 2 Bathroom Villa with Mountain View and a Private Heated Swimming Pool, Air Conditioning, WiFi, Table Tennis, Satellite TV, near Golf, Sleeps a maximum of 6 people. 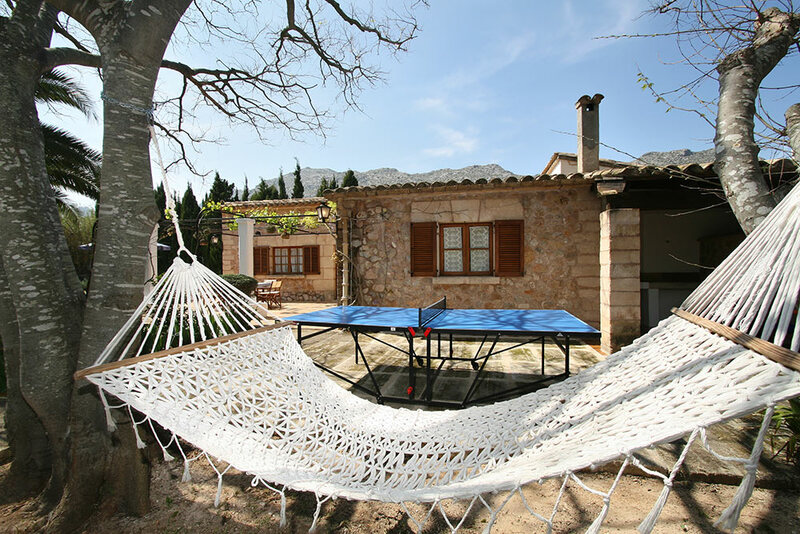 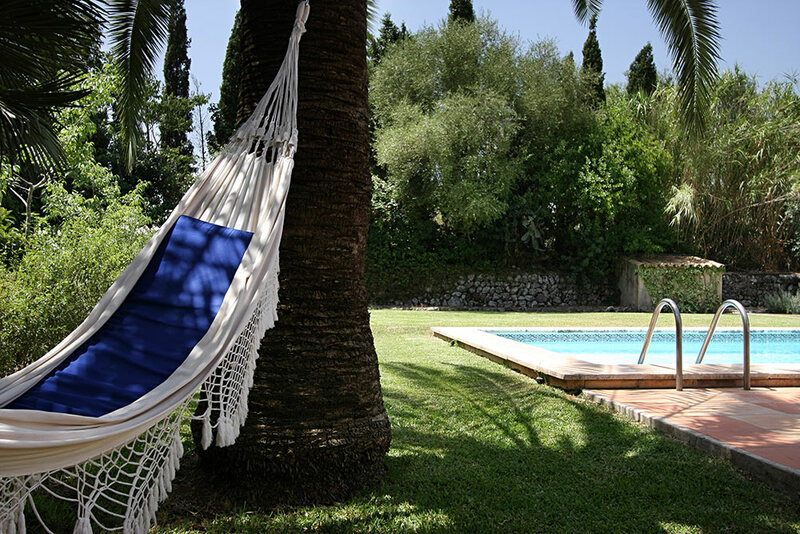 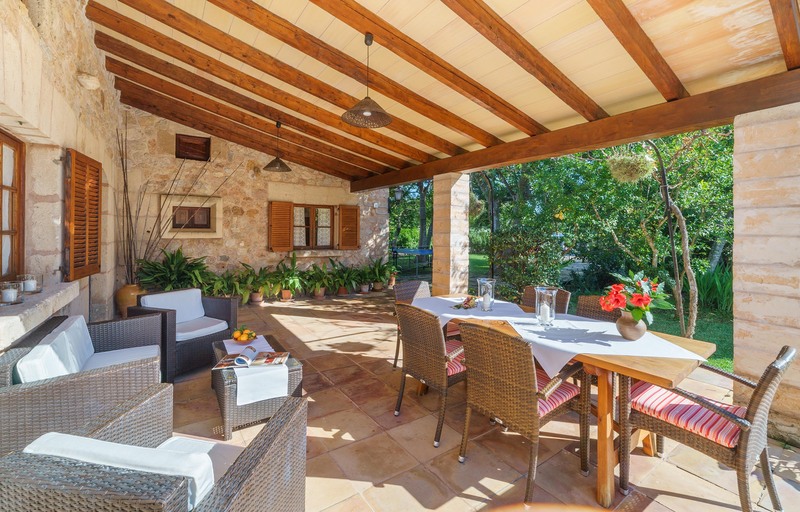 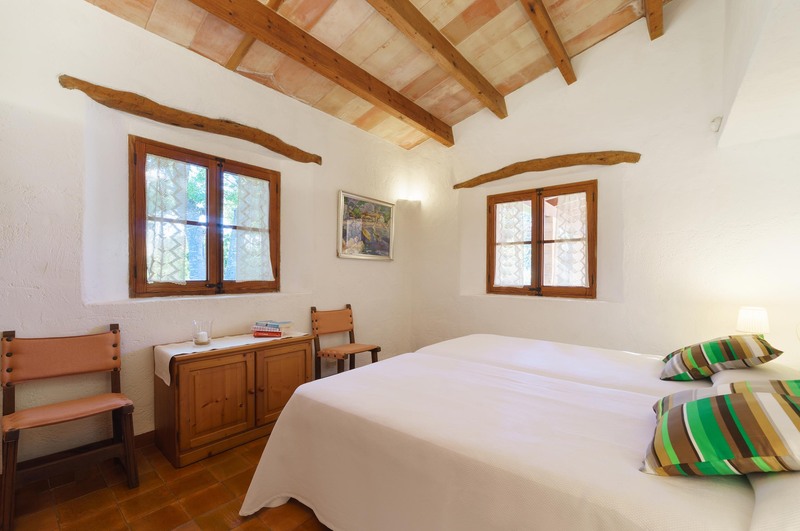 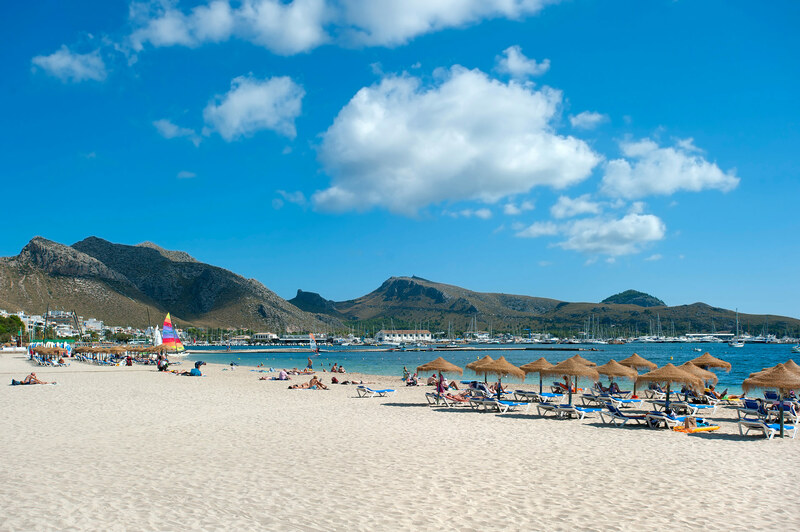 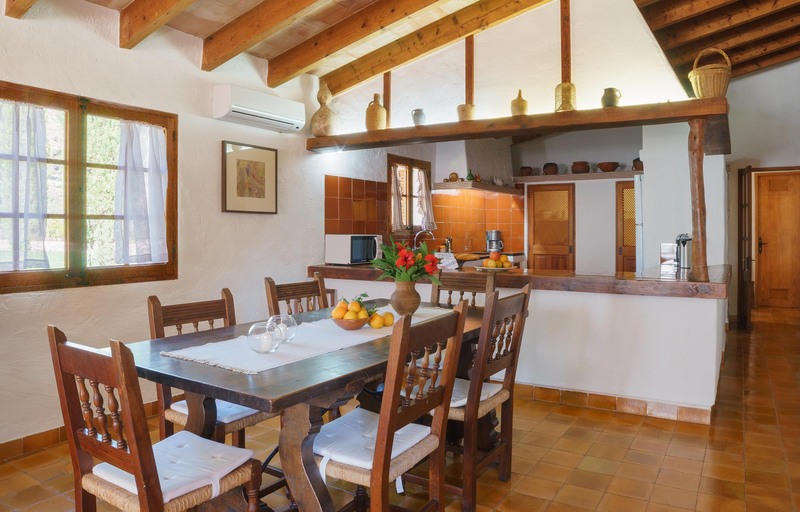 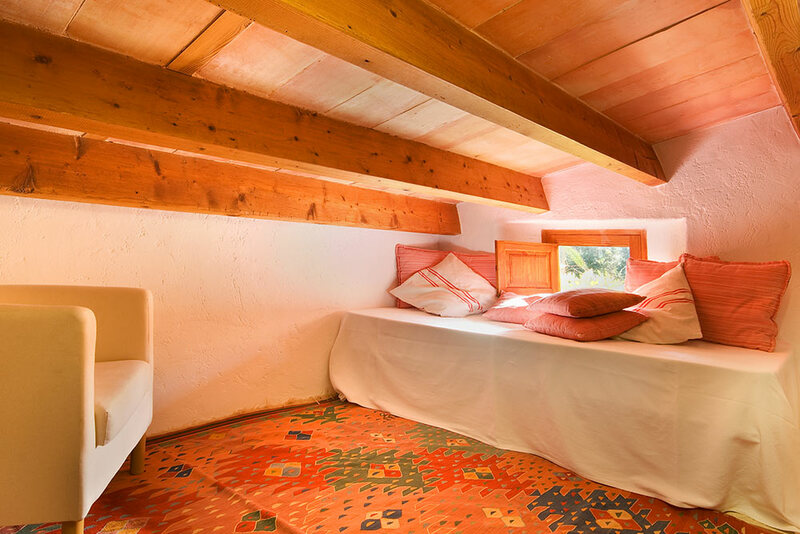 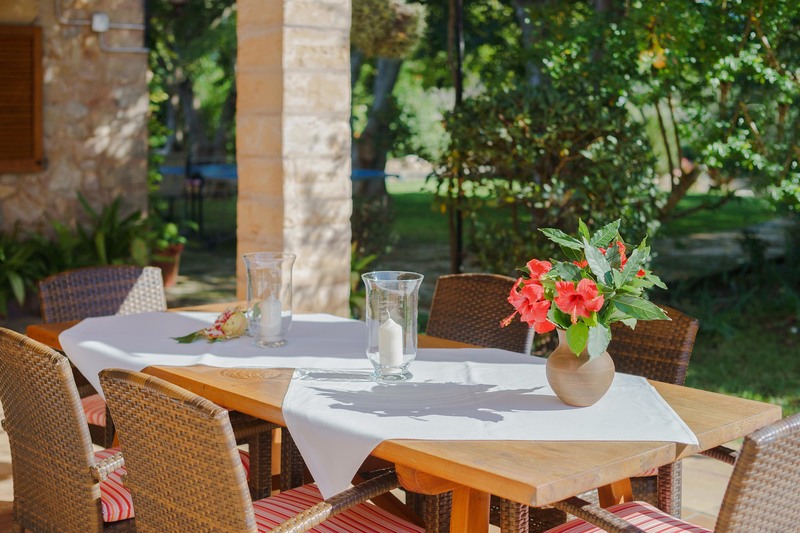 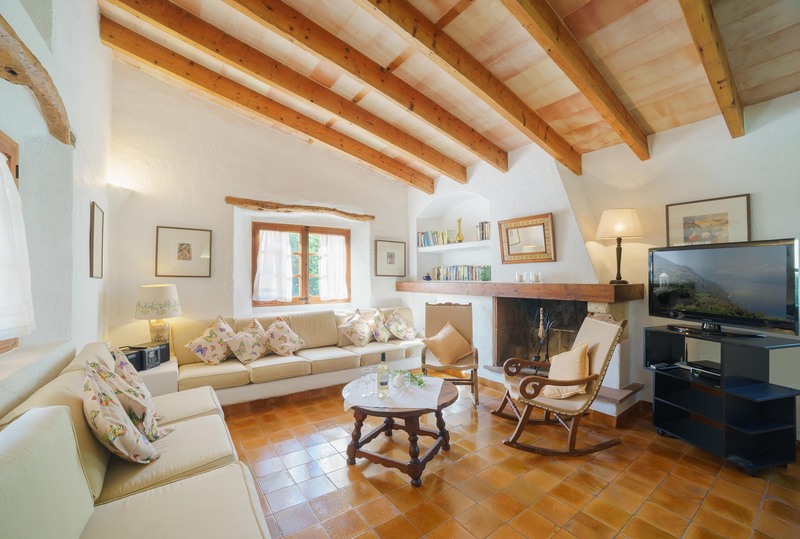 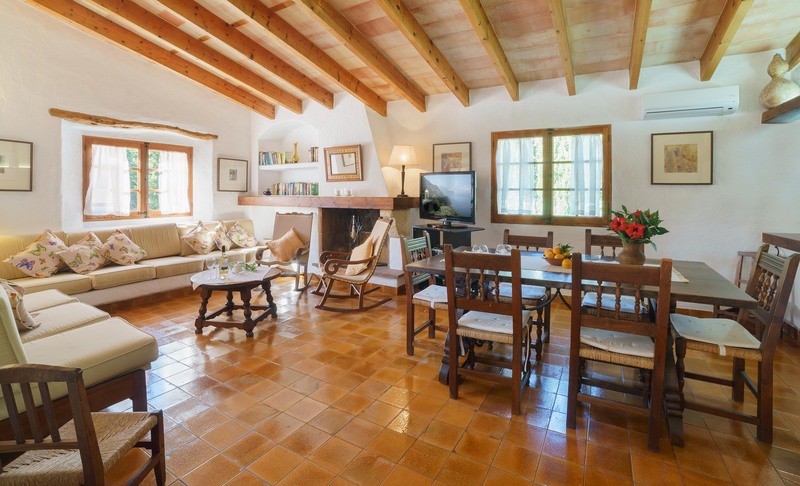 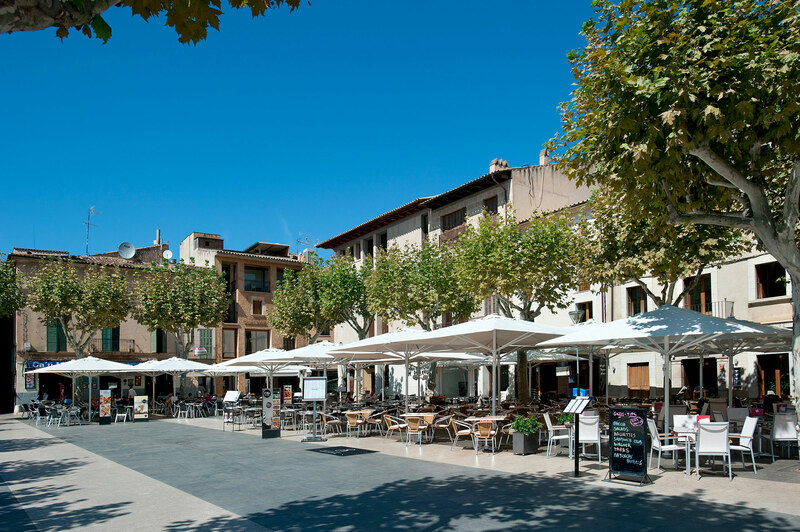 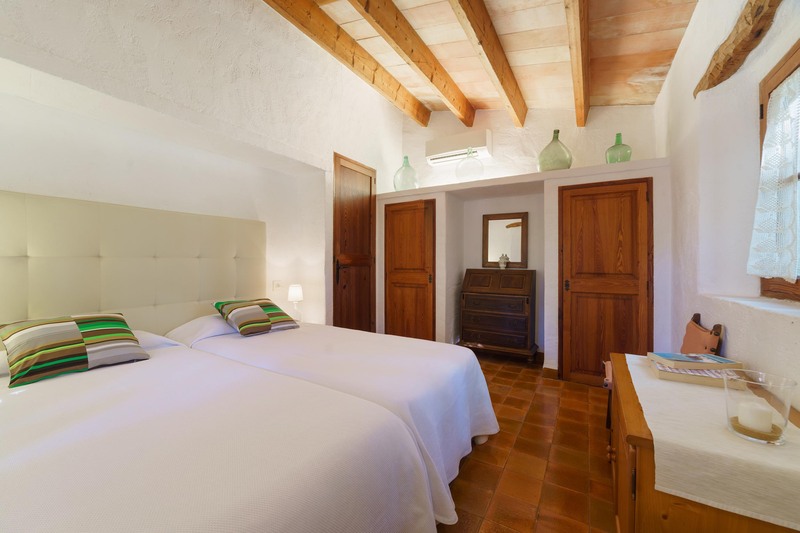 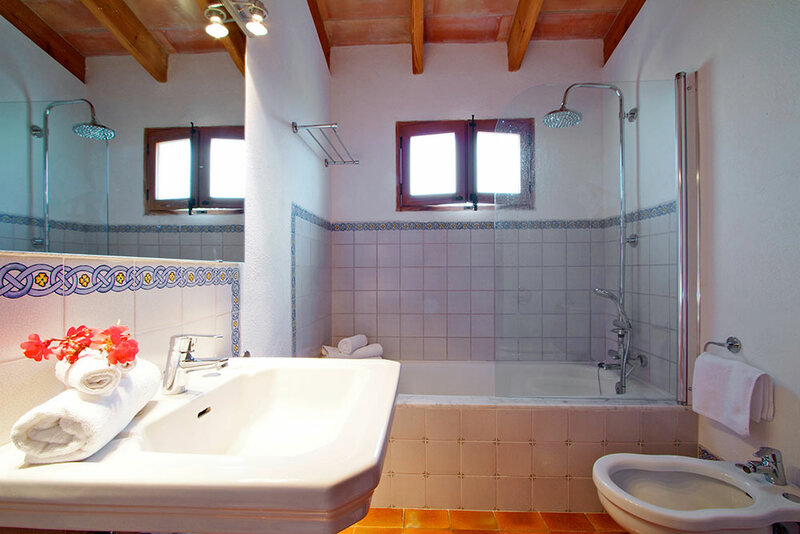 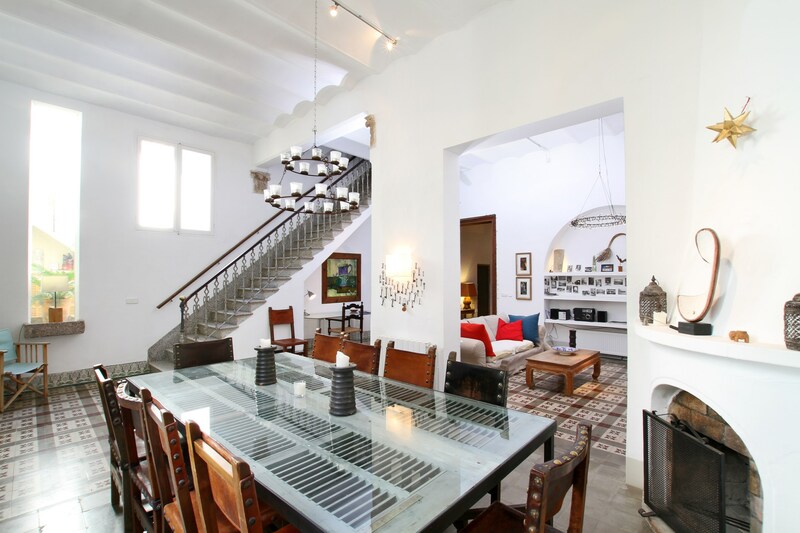 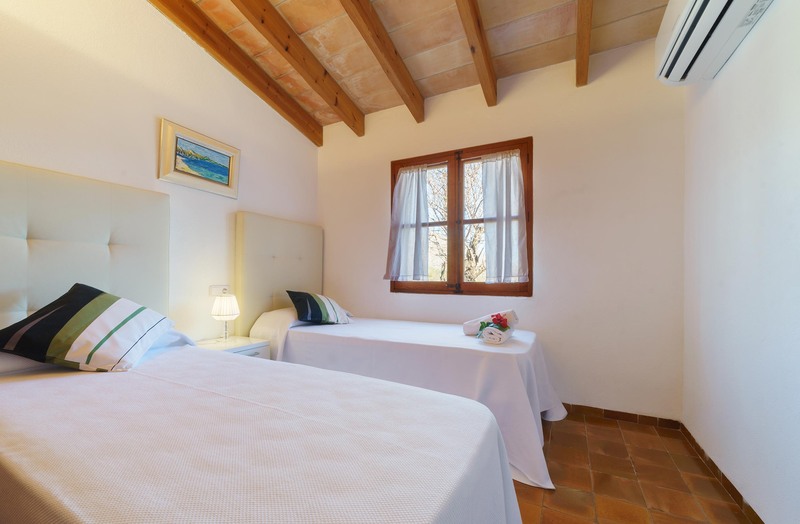 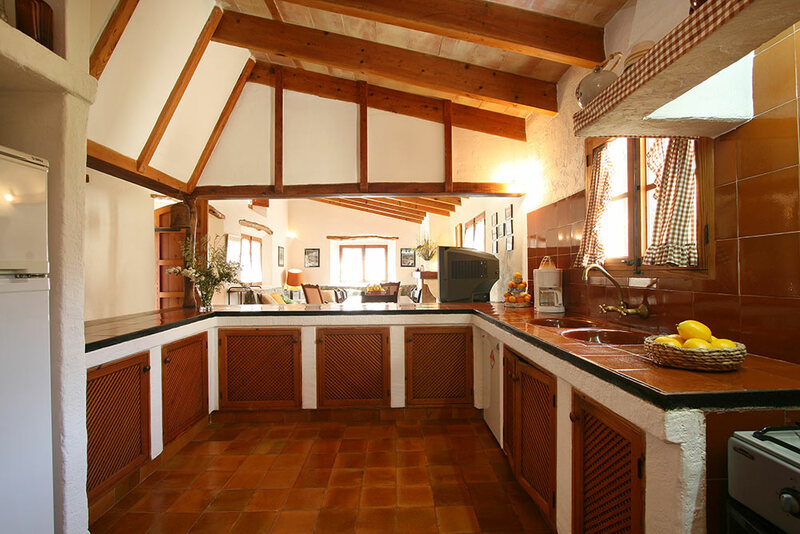 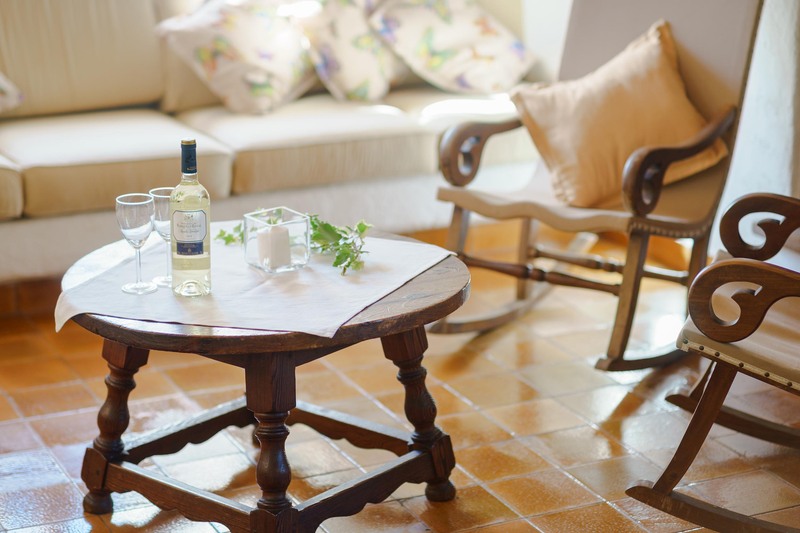 In a very quiet situation, you find this little cozy house in La Huerta de La Font very close to Pollenca. 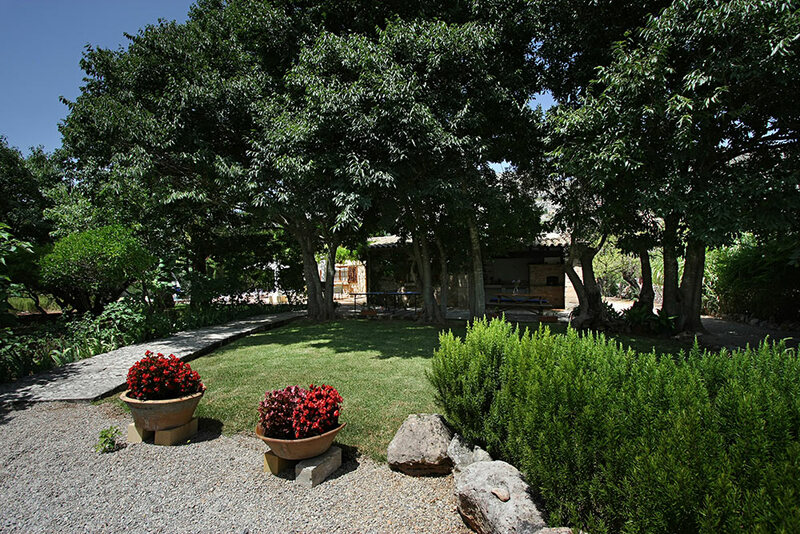 You enter the property through a gate into a rustic garden with extended lawns. 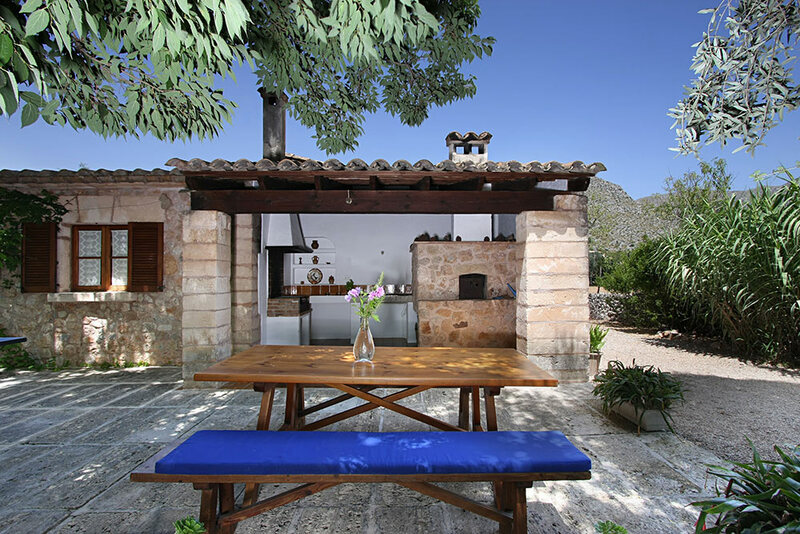 You find a little barbecue house with an open terrace in front. 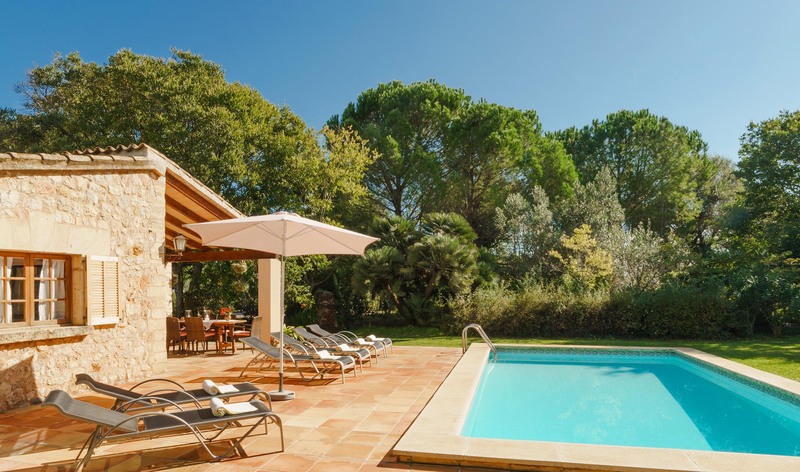 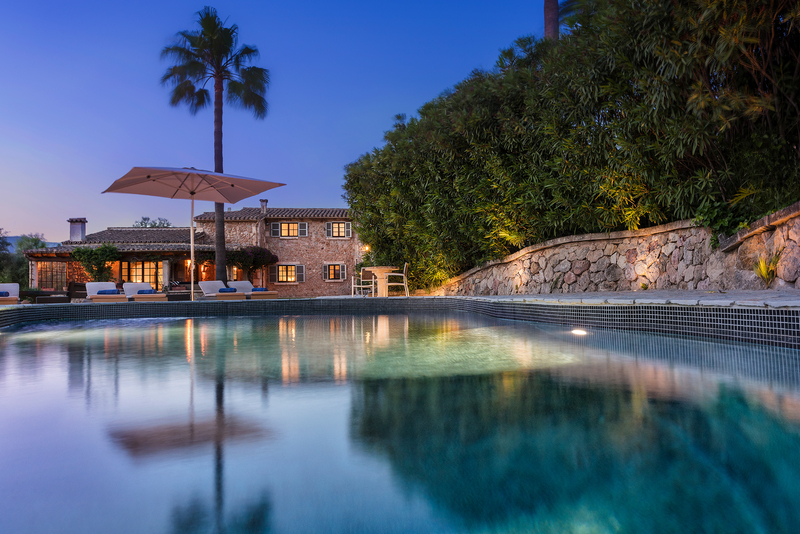 Beside the villa, there is a 7 metre long pool with another terrace. 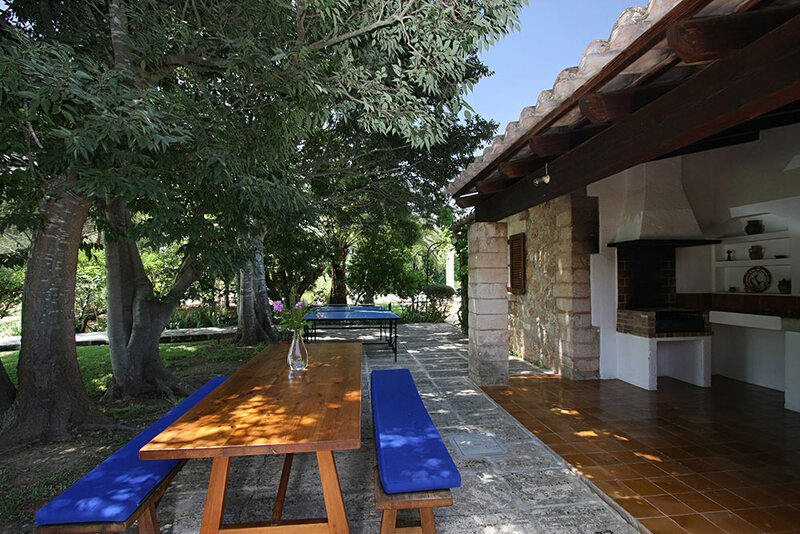 The main-door leads to a pretty sitting-dining room with an open-fire place and to the kitchen which is surrounded by a pleasant bar. 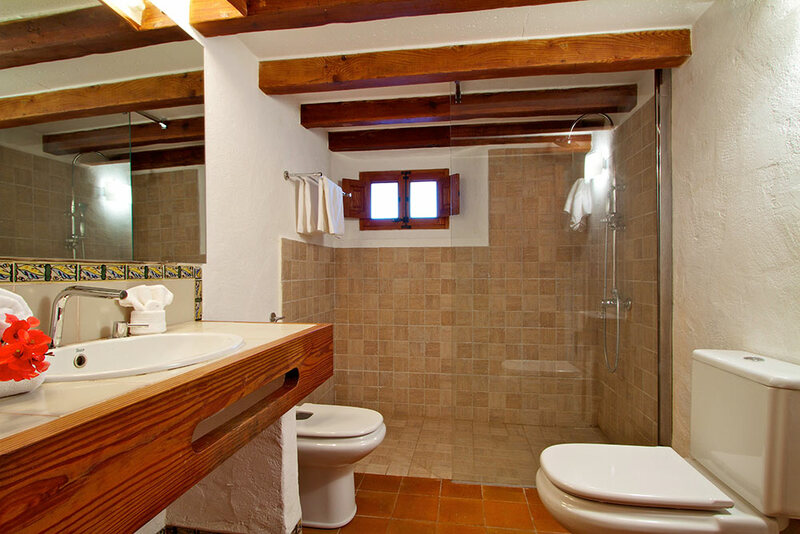 The three bedrooms (all twins together or separated, as you want) are on a small corridor with two bathrooms with shower and bath. 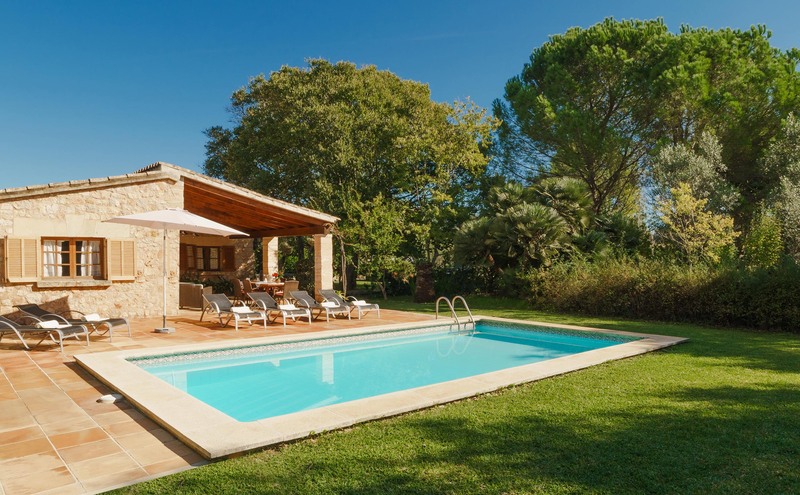 Behind the villa there is a large field with fig and almond trees.